FremantleMedia has secured the world rights (excluding US) to True North Productions’ latest title The Naked Truth. 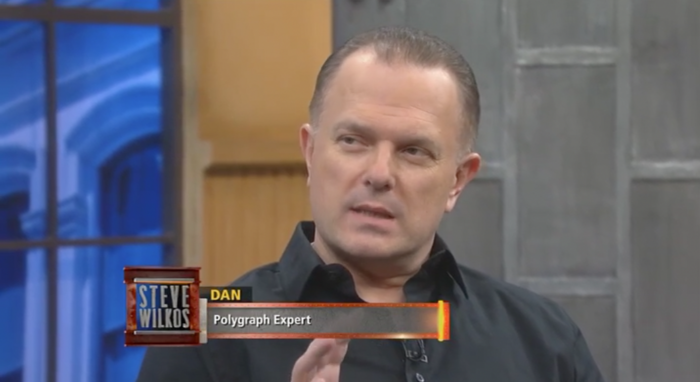 Polygraph Examiner Dan Ribacoff is the host of this show. Lie Detector Expert Dan Ribacoff appears as the host of the True North production &apos;The Naked Truth". FremantleMedia has secured the world rights (excluding US) to True North Productions’ latest title The Naked Truth. FremantleMedia has secured the world rights (excluding US) to True North Productions’ latest title The Naked Truth (w/t), covering both international format opportunities and finished tape sales, with the inclusion of the 10×45’ finished programme in FremantleMedia International’s MIPCOM 2016 catalogue. The deal, which follows a hotly contested pitch with other producers/distributors was announced during a panel session during this morning’s Edinburgh TV Festival by Vasha Wallace, EVP Global Acquisitions & Development FremantleMedia. They say honesty is the best policy and yet despite numerous ways to communicate at any given time, most couples blame break-ups on an age-old problem: we love each other but do we tell our loved ones the whole truth? In this highly-charged series, set to launch later in the year on Channel 4 (UK) current couples, wannabe couples, and ex-couples engage in heart-to-heart and compellingly candid conversations with their loved ones to find out whether they’ve always told it like it is, or whether their relationship is founded on a pack of lies. Human Lie Detector’ Dan Ribacoff puts the pairs in the hot seat for conversations they thought they would never have. 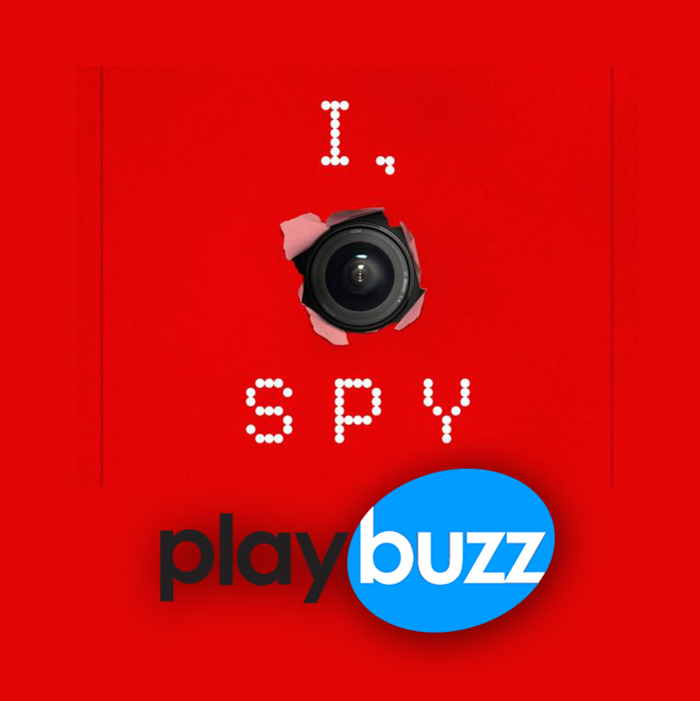 His incredible ability to read body language along with genuine polygraph tests allows the couples to get answers to the problems that have bothered them for a long time. But will The Naked Truth (w/t) bring peace and resolution to each burning issue? Or will it fuel the bitterness and resentment behind a difficult relationship?